Brittany Anne Novick, Miss USA, was crowned Miss Scuba International 2017 on November 18, 2017, held in Kota Kinabalu, Sabah, Malaysia. 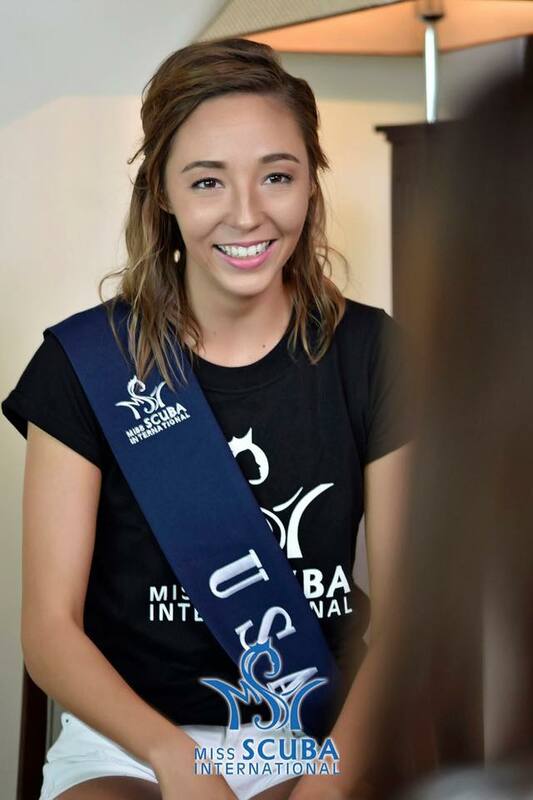 Brittany bested 15 other sea warriors including her court: Alexandra Talbot Prior of the United Kingdom as the first runner-up, while Magda Jentgen of Latvia was named as the second runner-up. She succeeded last year's winner Varsha Rajkhowa of India. 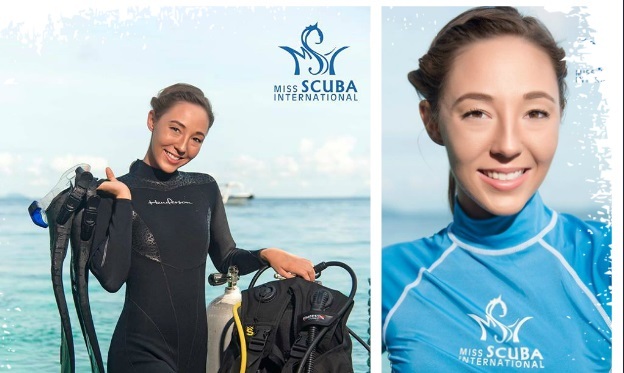 According to their website, The Miss Scuba International Organization is founded by Mr. Robert Lo who is also the proprietor of the Sipadan Mabul Resort (SMART) and Mabul Water Bungalows, and as such is a strong believer in sustainable development within the realms of our marine environment. He hopes that by sharing the beauty and wonders of the underwater world via beauty queens, it will enable more people to understand how fragile our oceans are and how much more we all need to play our individual little roles to make a big difference in protecting it.